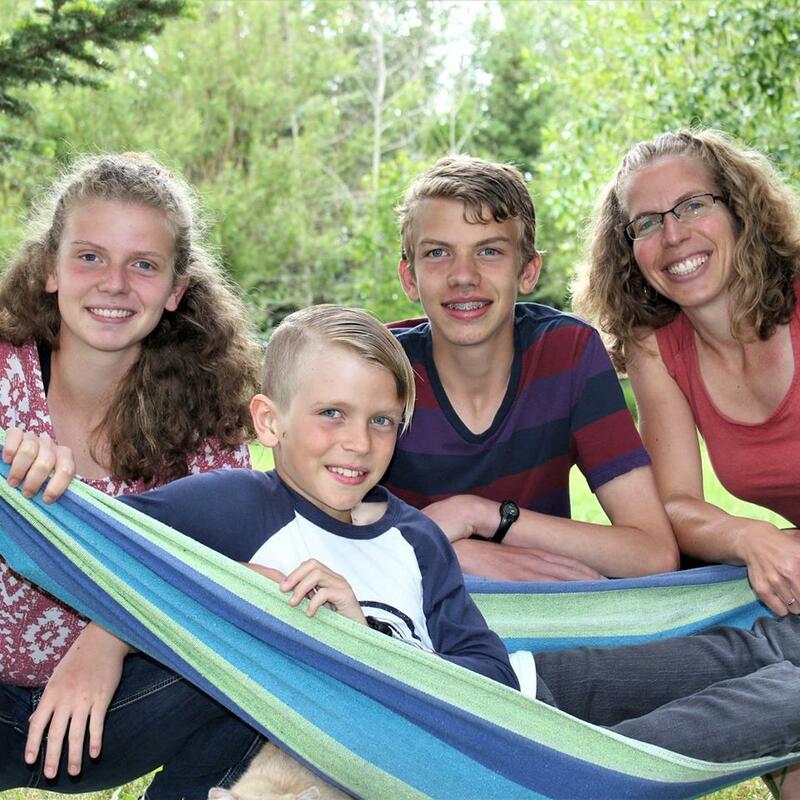 Tany Warkentin and her children- who are in Burkina Faso to join the 40th Anniversary Celebrations of the Mennonite Church’s Ministry in that country. Tany (and her late husband Jeff) helped lead a Mennonite Church plant and a university student residence in the capital city from 2006-2011. 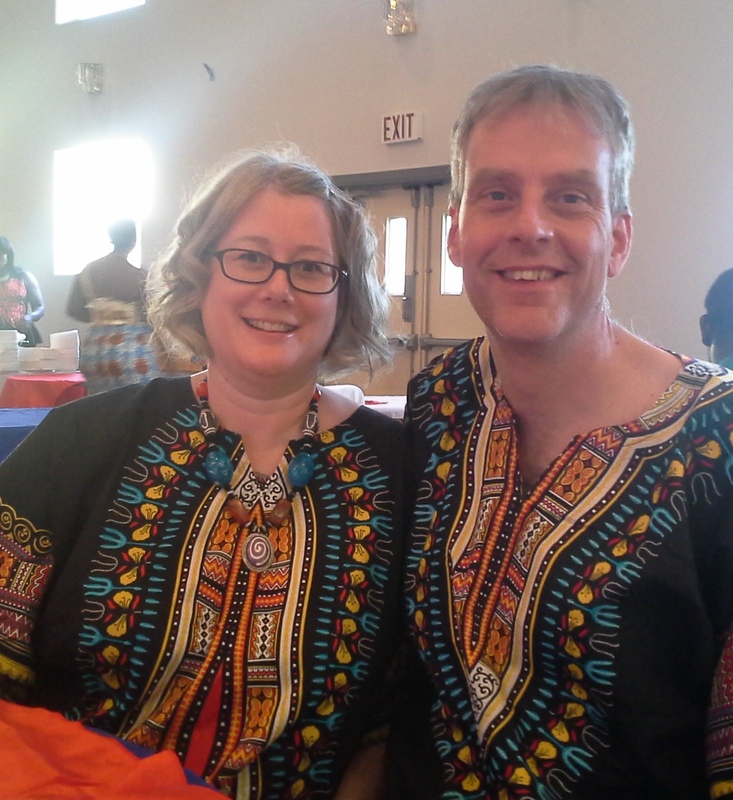 Donna Entz, who lived in Burkina for 30 years, joins Tany this month in Burkina Faso to celebrate the Mennonite Church Burkina's anniversary. She will also spend three weeks with her son and family in Mali. 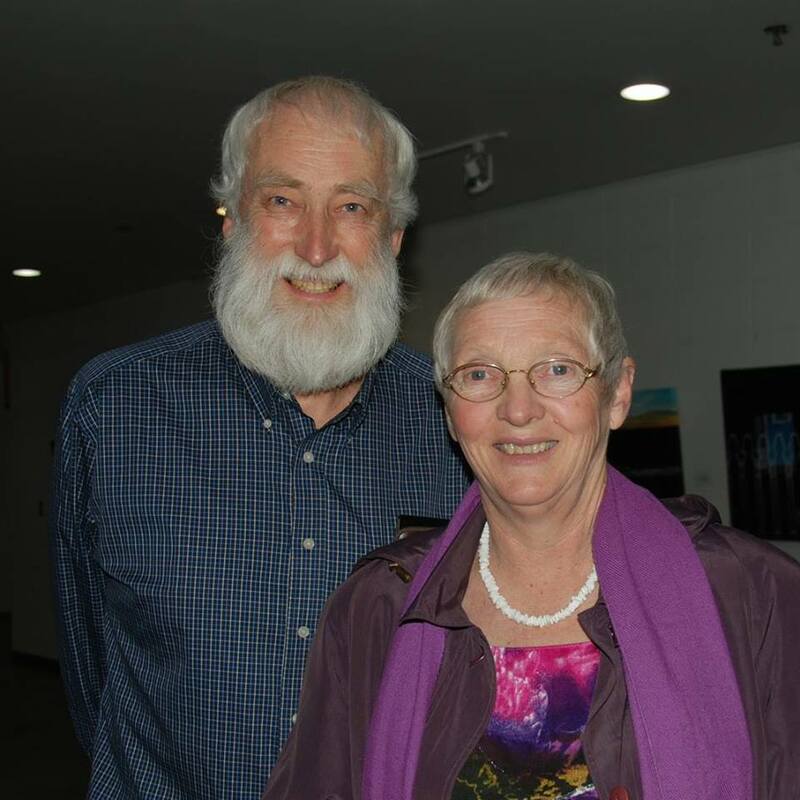 Joanne and Werner DeJong: Remember Werner and Joanne in prayer in their continued interactions with students, mentoring and teaching at Meserete Kristos College. The new women's dormitory is open and is ready to receive up to 200 women. Pray the Lord would fill those spaces. As we transition from Phase II to Phase III, we've been asked to pause & listen. What is God asking us to let go of? What is God asking us to take hold of? Pray for open minds - to really see all that is good and all that is challenging; for open hearts - to listen to one another with humility; open wills - to really be, to surrender ourselves; open spirit - to really know deep in our bones that we are loved by God. 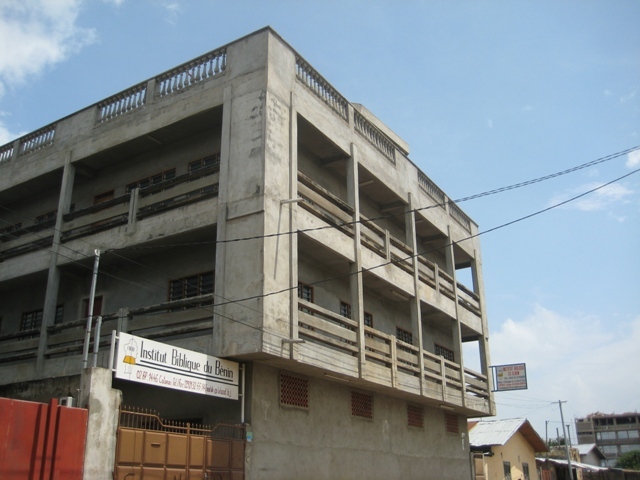 Benin Bible Institute (BBI) - pray as it will experience significant transitions in the next few years as several professors and the current administrator plan to retire. Pray that capable professors and the right person to fulfill the role of administrator will be found to continue the vibrant and impactful ministry in Benin.